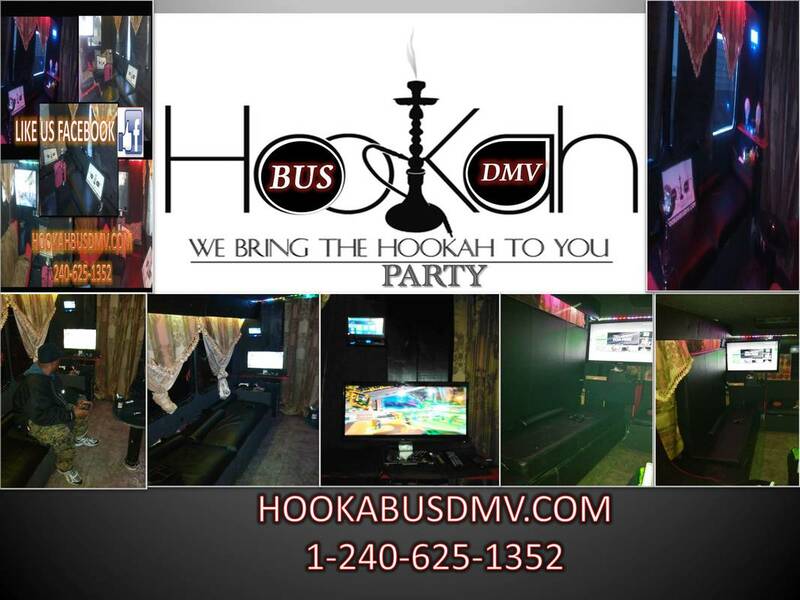 located in Maryland our bus holds 16-18 passengers. We Service trips to DC, MD, VA, PA, NJ & NC, from Parties, Birthdays, Club Crawls etc... You name it? We will get you there safe & sound. Our bus is commercially insured has a 40inch TV, Xbox, party lights, dance pole & black leather seats.